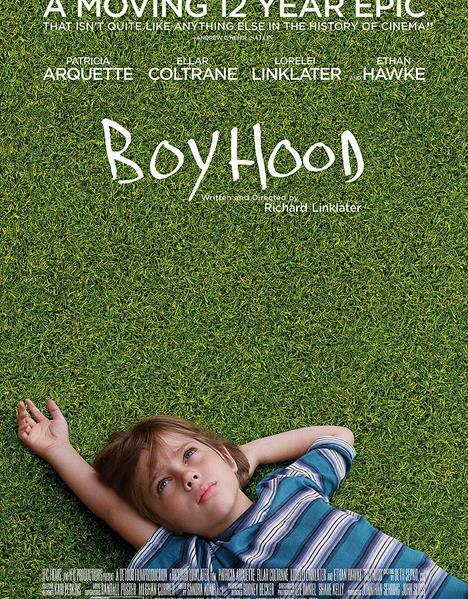 Let's meet for a cup of coffee in Espresso Vivace and then head out to Harvard Exit theater for the movie - "Boyhood". The movie has received some good ratings so far. Here are some excerpts below: "Filmed over 12 years with the same cast, Boyhood by writer/director Richard Linklater (director and co-writer of Before Midnight) is a groundbreaking story of growing up as seen through the eyes of a child named Mason (a breakthrough performance by Ellar Coltrane), who literally grows up on screen before our eyes."